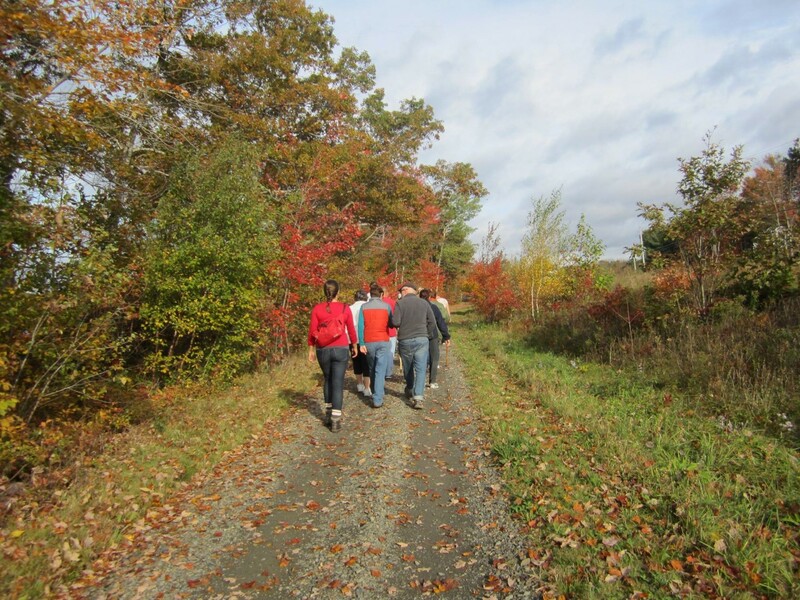 This trail will re-create a trail link between the Centennial Trail in the Town of Bridgewater and the South Shore Annapolis Valley Trail in New Germany. 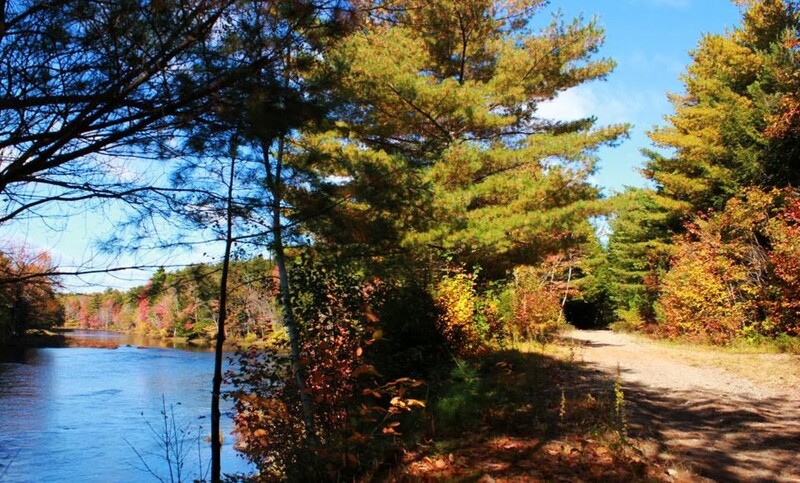 The 3.5 km developed portion of this rail-trail travels, for the most part, along Wentzell Lake and the LaHave River. When the river is swollen, it’s easy to have a great view of the rushing water! There are a number of pairs of loons on the lake, and it’s only a short jaunt up to the Wentzell Lake Provincial Park. This former rail corridor formed the base of the #10 highway upgrade, so the connecting route was lost. However, when a completed trail route is in place, this trail will connect with the South Shore Annapolis Valley Trail in New Germany with the Centennial Trail in the Town of Bridgewater. There are two parking area along the trail route – one at the Cookville Park and the second located at 140 Wentzell Road in Wentzells Lake. Activities: Run, Walk, Hike, Mountain Bike, Cross Country Ski, Snowshoe, ATV, Snowmobile, Equestrian, Pet Friendly.